A quick and easy way to enjoy the benefits of pure Aromatherapy on-the-go, this ready-to-use targeted blend combines the power of Basil, Bergamot and Rosemary essential oils with skin-nourishing Jojoba and Seabuckthorn oil rich in Vitamins A, B, C and E.
Directions: Massage onto pulse point areas back of neck (or just below ears), inside wrists or temples. 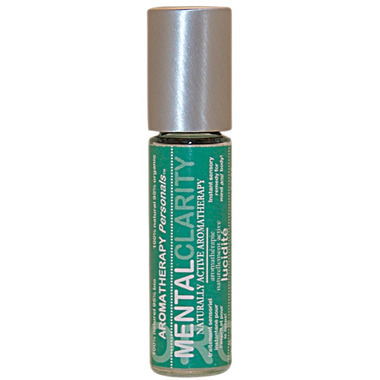 Breathe in the gentle aroma for an overall sense of well-being and restoration. Not sure of the effect but great sent!